A new-build premier boutique 57 room hotel, with a full-service bar & lounge (including rental options), cardio/yoga room, outdoor hot tub and sauna with an amazing Yukon River view. 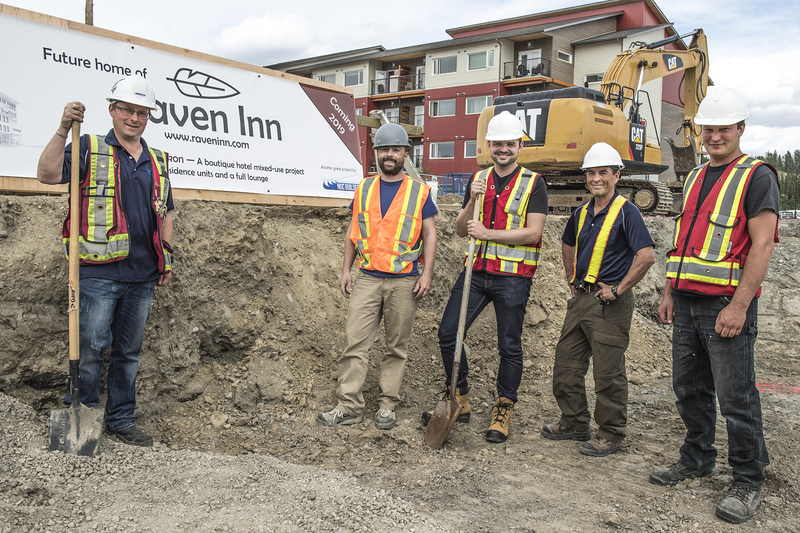 Only hotel in the Yukon with residential-suite kitchens & deck options built with unique Yukon-Klondike gold rush style with modern design and with all local Whitehorse trades. Only one block away from the Kwanlin Dun Cultural Centre convention facility and riverfront trails yet located downtown.